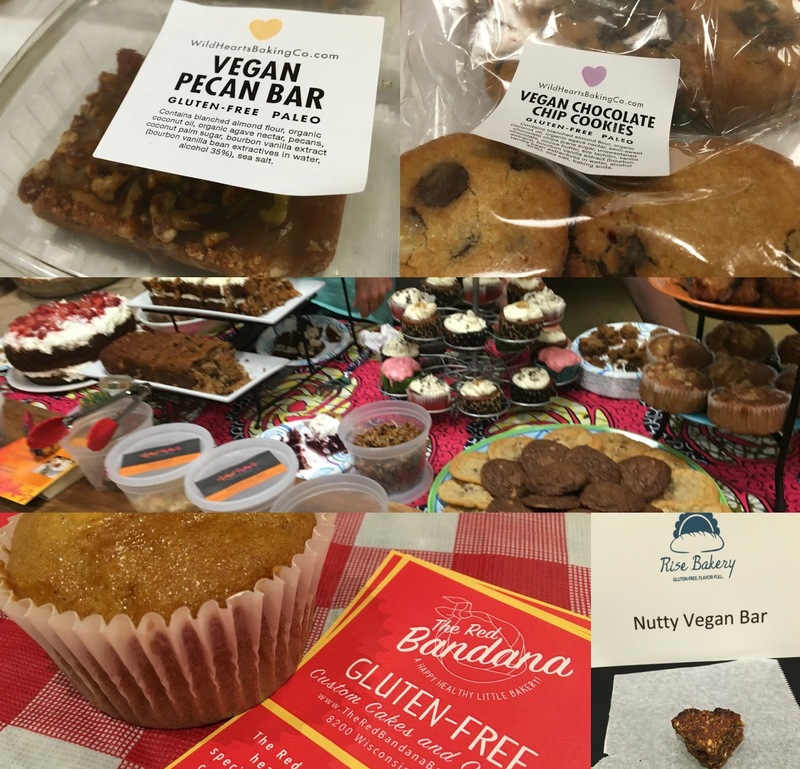 Last year, I attended the Washington DC Gluten-Free Expo and had a great experience with the speakers and vendors that participated. You can read that blog post right here. The annual event is sponsored by the Celiac Program at Children's National Health System and the Walter and Jean Boek Foundation. This year, the event is returning but also mixing up the format a bit to focus more on celiac and gluten-free issues. With speakers ranging from physicians to authors, restaurant owners to advocates, this is a great opportunity to brush up on the latest research around gluten-related disorders and become a better advocate in the gluten-free community. The event will not feature a vendor expo, as in years past, but your ticket includes all educational sessions, the keynote, as well as breakfast, lunch, and a goodie bag. You'll leave more knowledgable about nutrition, preparing gluten-free meals, and the latest trends for treating celiac. Plus, you'll get to meet advocates, medical professionals, and local gluten-free friendly companies. You can buy tickets online right here. As a special bonus for readers of my blog, use promo code GlutenFreeDC for 10% off your ticket! Can't attend? The event will be live streamed online so you can still tune in for all the fun. Ticket Prices: Adult tickets are $35, kids (age 4-6, 7-12) are $25. Prices increase $10 for both tickets on May 11th. Live locally? Sign up to volunteer at the event right here.